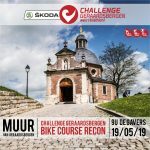 Swim, bike and run on the famous Muur van Geraardsbergen. 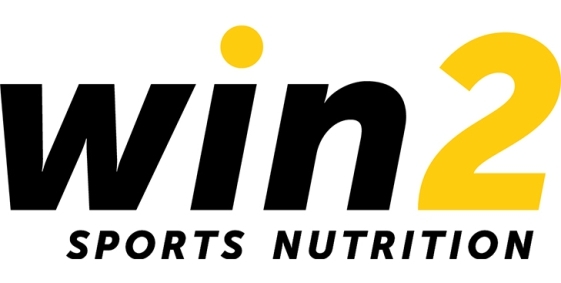 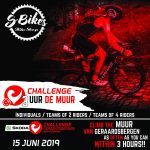 Challenge Geraardsbergen has special group discounts for teams of 10 or more athletes. 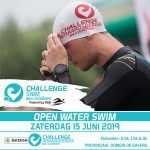 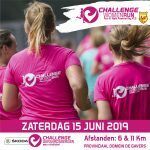 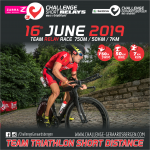 Please contact us at info@challenge-geraardsbergen.com to learn more and to see if your team is eligible.